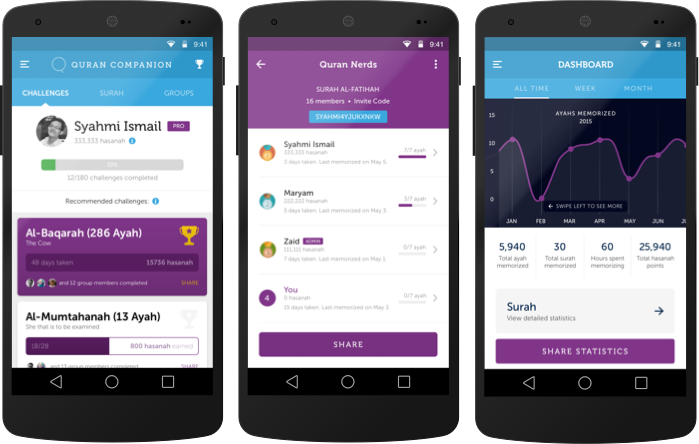 One day, you’re inspired to memorize the Qur’an and you download a Qur’an app or register at your local Madrasah. The next day, you hit a few stumbling blocks on the way and suddenly you’ve not memorized in days and you’re already forgetting the portion that you’ve memorized. 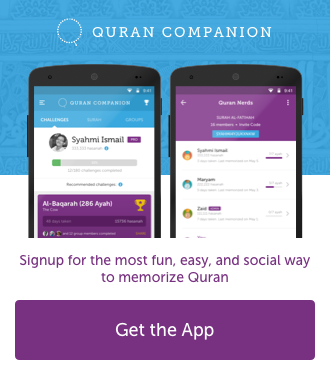 The journey of memorizing the Qur’an is a beautiful and rewarding one. You have a dream to become one of the Muslims who Allah (ta’ala) has chosen to be custodians of His Book. You want to recite more than the 30th Juz during salah, and you want to feel the effect when the Imams are reciting long surahs during the nights of Ramadan. As beautiful and inspiring as this sounds, for many of us, the reality can be a bit more difficult than expected. You may start out with zeal and memorize a few verses or surahs initially, but along the line find your energy waning, especially if you’re experiencing an eeman dip. The part where the energy wanes and the initial excitement has reduced, is the part where many people fall of the wagon with their hifdh goals. But this doesn’t have to be. If you find yourself without the desire for memorizing that you started with, here are a few suggestions on what to do to regain the energy. What was your intention for wanting to memorize the Qur’an at the beginning? Is that intention still valid? Actions are judged according to intention in Islam, and a Muslim should always be mindful of their intentions remaining pure in whatever they do. Maybe your initial intention was to be a custodian of the Qur’an and worship Allah (ta’ala) better, but along the line, hifdh became a competition between you and your friends. Or you found yourself desiring to be picked to lead salah at the Masjid so that you can test your new qira style. Anything can derail our intention, and it doesn’t mean that we are bad. It could be the whispers of Shaytaan, or our own lack of focus that has made us look to other things than what we set out to achieve with our memorization initially. Sincerely assess yourself and if you find that your intention has changed from what you started with, renew your intention and make your hifdh solely for the sake of Allah (ta’ala). Any other benefit that we get from memorizing the Qur’an should be a bonus for us, not what we based our intention on. Our intention for memorizing the Qur’an should always be to seek the pleasure of Allah (ta’ala). Even if your intention hasn’t changed from what it was in the beginning, it is still a good idea to renew it so that you can be reminded of why you’re on this journey. It could be that our hifdh energy waned because we have become mindless of our shortcomings. Very few people want to admit it, but we all sin. And sometimes, these sins prevent us from tasting the sweetness of worshiping Allah (ta’ala), including memorizing the Qur’an. A sin can be something that you didn’t pay attention to, but it has caused you to slip in your ibadah. So, it’s important for us to seek forgiveness often during our hifdh journey. Ask Allah (ta’ala) to forgive the sins that you remember and even those that you don’t. Make a commitment to strive to be better and keep away from things that cause you to sin. When you’ve done something as a routine, it may get boring. In the beginning, you had a lot of motivation for hifdh. And as the motivation waned, so also did your productivity. To get back up on the hifdh journey, seek motivation from different sources. Many times, I would watch YouTube videos of people who have memorized the Qur’an at an incredibly young age, or with difficulty. These people motivate you to get over your own excuses and believe in yourself that you can memorize the Qur’an. It is also a good idea to surround yourself with people who have the same desires as you when it comes to memorizing the Qur’an. These are people that will inspire you to keep going on days when you want to give up. If you’re alone on the journey with no sort of external motivation whatsoever, it is possible to keep motivating yourself, but it will be easier if you had others. Sometimes, it’s simply best to take a break from your memorizing. This can help you refresh and re-energize yourself, and you come back focused. When taking a break though, you don’t want to make it so long (weeks or months) such that you forget everything about your memorized verses. It’s okay to take a few days, or a week or two, to relax. And during your break, continue to listen to your favorite reciters and read some Qur’an yourself on a daily basis, so that you do not forget what you’ve memorized. If there is one piece of advice common to all the huffadh that you speak with or read from, it is that you should have a schedule for your hifdh. A person trying to memorize the Qur’an should set aside time on a daily basis for the Qur’an. It’s not a ‘winging it’ venture, and it is not something you do only when you find yourself with time to kill during the day. 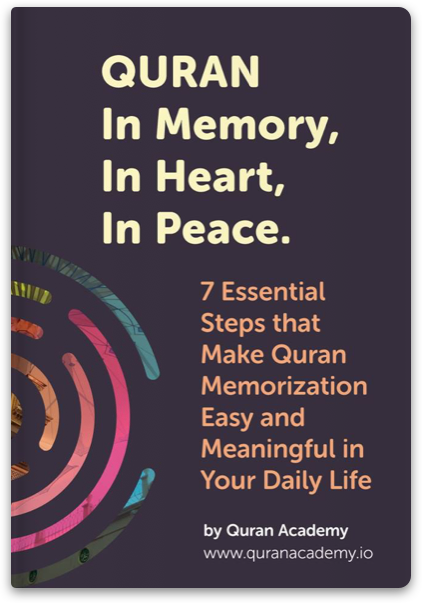 Memorizing the Qur’an is a deliberate act that needs its own time. You can revise your memorized portions anytime anywhere, but always set strict times for the initial memorization. Many people find it convenient and productive to memorize before or after the fajr salah. Many do it at night, and many do it after each salah. You know your current schedule and you know what time is best for you. Whatever time you choose, stick with it and show up with your Qur’an every day. 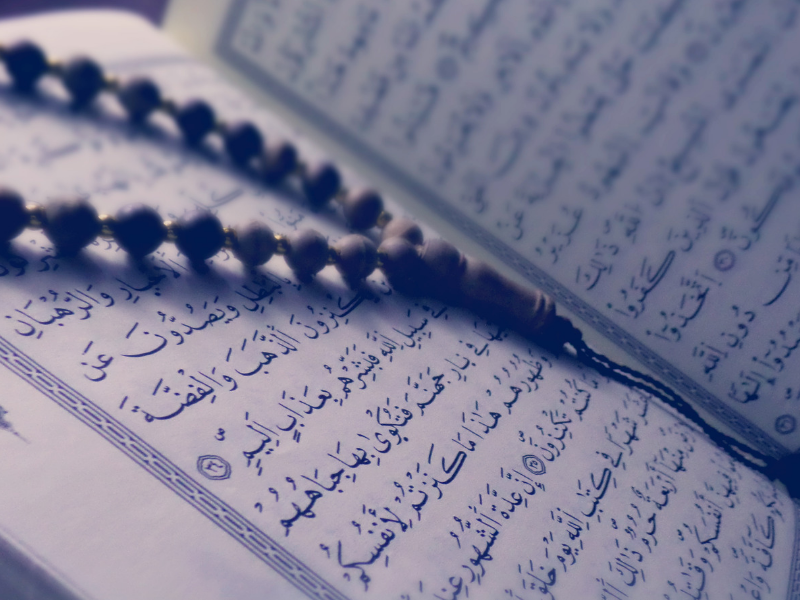 Memorizing the Qur’an is a really beautiful act of worship. Whether you desire to memorize it in full or in parts, always remember that the journey doesn’t have to end when you feel like you no longer have the energy. You can get back up the hifdh train anytime you choose.